A young Windies side will have to ensure they are not overawed by what is expected to be a carnival-like atmosphere at the National Stadium. The last time international men's cricket was played at Karachi’s National Stadium was in 2009 when Pakistan played Sri Lanka in a Test match. The attack on the Sri Lankan team bus in Lahore during that match led to Pakistan having to play their home games at neutral venues, primarily in the United Arab Emirates. Cricket fans in Pakistan have craved regular live international cricket since then. The game has returned to Pakistan to some degree in recent times. Zimbabwe toured them in 2015 for a short limited-overs series, and since then Lahore’s Gaddafi Stadium has hosted three World XI exhibition Twenty20 matches, a T20 International against Sri Lanka and the Pakistan Super League (PSL) final in 2017. More recently, Karachi hosted the final of the 2018 edition of the PSL. In another step towards normalcy, Windies will play three T20Is in Karachi, on consecutive days from 1 April. It will be serious business when Pakistan host Windies, with Cricket West Indies chief executive Johnny Grave saying these T20Is not be considered anything less than “full internationals”. And though Windies haven’t been able to name their strongest possible squad – Carlos Brathwaite, Chris Gayle, Jason Holder and Devendra Bishoo decided to skip the series due to security concerns – the ICC World T20 2016 champions should have enough to keep the home side on their toes. Jason Mohammed, 31, who has so far played six T20Is and 26 one-day internationals, will lead the 13-man squad, comprising four newcomers in Andre McCarthy, a middle-order batsman, pacers Odean Smith and Keemo Paul (who recently made his ODI debut), and Veerasammy Permaul, the left-arm spinner who has played Tests and ODIs but not T20Is. 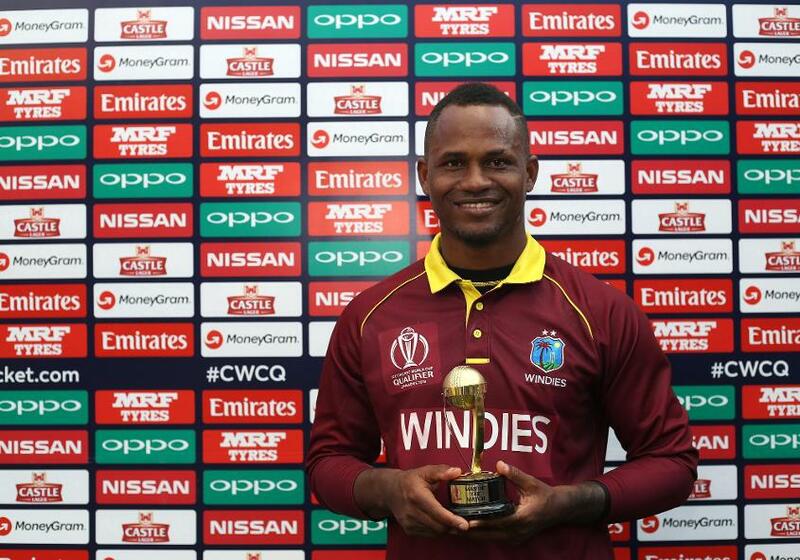 It’s an opportunity for them to stake claims for regular spots, and play alongside the likes of Marlon Samuels, Samuel Badree, Andre Fletcher, Rovman Powell and Kesrick Williams. Pakistan are also expected to blood a few youngsters. Asif Ali, Hussain Talat and Shaheen Afridi have all been named in the squad, with each player possessing tantalising possibilities. Ali is a powerful middle-order batsman and can give the ball a thwack in the death overs, the 22-year-old Talat offers balance with his all-round abilities, while Afridi’s exploits with the ball, including at the recent ICC Under-19 World Cup 2018, has already earned comparisons with Mitchell Starc. Pakistan, the No.1 side in the MRF Tyres ICC Rankings for T20Is, are missing Imad Wasim and Rumman Raees through injury, but have a full-strength side otherwise. The Pakistan players don’t often get to play in front of their own fans, and are sure to be buoyed by the occasion. Windies will have to make sure they are not outsiders to the party. 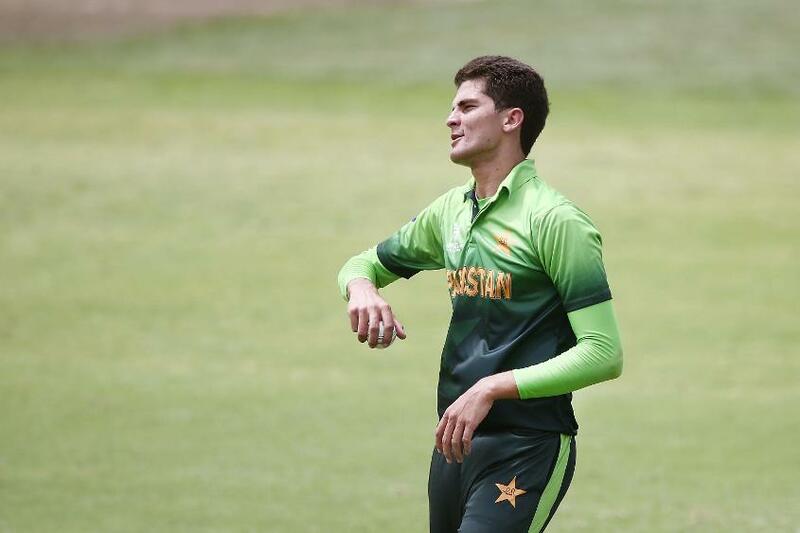 Shaheen Afridi (Pakistan): The 17-year-old impressed one and all at the Under 19 World Cup in January, and not many who watched him will be surprised that he has already made the step up to full international level. He has searing pace, can move the new ball both ways, and comes with the promise of wickets, and while he has already displayed these qualities at different levels, how he copes in a senior international will make for an interesting watch. Marlon Samuels (Windies): The men from the Caribbean have a young squad, making the role of the seniors crucial. 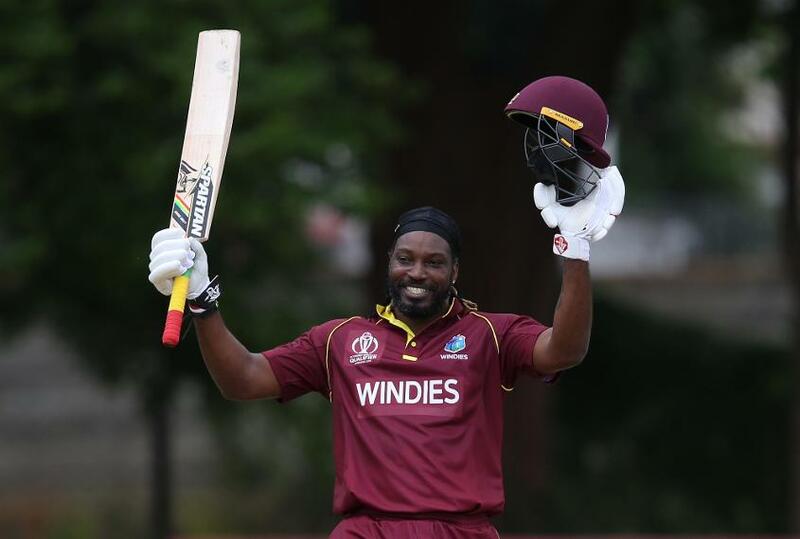 Samuels, who turned 37 in February, had a few good outings in Zimbabwe during the ICC Cricket World Cup Qualifier 2018, and repeats of those performances will lift the youngsters around him. He will be crucial to Windies chances. Karachi can be quite hot and humid in April, but the matches being played at night should make the conditions pleasant. The PSL 2018 final was played there a week ago, and it was a low-scoring affair. More of the same could be expected.